Courier Tribune-Northland Family, September 9, 2017. – “Kyleigh’s Gift Swaddles all Newborns at Liberty Hospital,” by Liberty Hospital. Courier Tribune, June 15, 2017. – “Financial Advisor bestows $10,000 gift to Kyleigh’s Gift Fund,” by Kellie Houx, Courier Tribune. Kyleigh’s Gift Video, April 20, 2017. Kyleigh’s Gift, by Madison Hale, Northland CAPS. Northland Family, October 8, 2016. – “Love & Loss,” Part 2 of 2, by Stacey Hamby, Liberty Hospital. Northland Family, September 11, 2016. – “Unspeakable Loss,” Part 1 of 2, by Stacey Hamby, Liberty Hospital. The Kansas City Star, July 21, 2015. – “Hospital gardens bloom with a healing power for the spirit as well as the body,” by Roxie Hammill, Special to the Star. Sharing (National Share Newsletter) July/August 2014, Volume 23, issue 4. – “Always With Us,” by Leann Weller, page 17. Connections~Liberty Hosptial Summer 2014 – “Kyleigh’s Gift,” page 8. Liberty Hosptial Foundation – SleepSack Press Release, April 9, 2014. Partners in Excellence April 2014 – “Kyleigh’s Gift,” front page. Sharing (National Share Newsletter) March/April 2014, Volume 23, issue 2 – “Did She Deserve This?,” by Rodger Weller, page 20. Sharing (National Share Newsletter) Nov/Dec 2013, Volume 22, issue 6 – “A Stocking Full of Socks,” by Leann Weller, page 4. 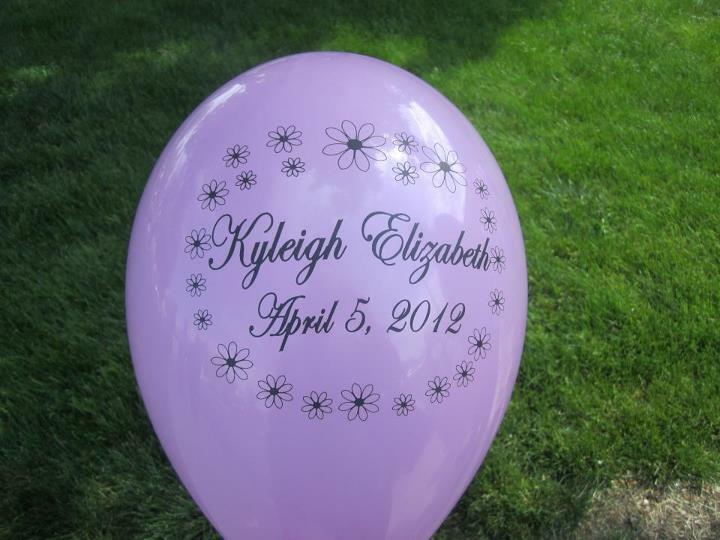 Information regarding the Kyleigh’s Gift Fund can now be found on the LHF website. with the funds raised in memory of Kyleigh. safe sleep practices for newborns and prevent infant deaths. contact the Foundation at 816-792-7014 or visit our website to make a donation. Sharing (National Share newsletter) July/August 2013, Volume 22, issue 4 – “Always Remembered … Forever Loved,” by Leann Weller, page 7. Sharing (National Share newsletter) March/April 2013, Volume 22, issue 2 – “Keeping Memories Alive,” by Leann Weller, page 9.